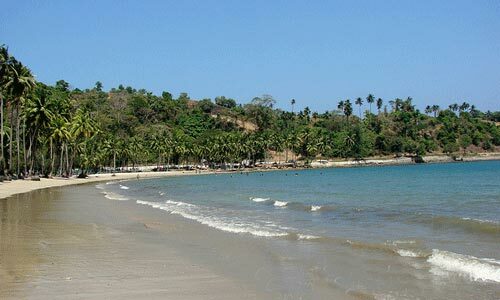 Arrive at Port Blair in the morning/afternoon by flight at the Veer Savarkar Airport. An IHPL representative greets you and transfers to hotel. Relax and rest at the hotel.In the evening, ensue to attend the captivating Sound and Light Show at Cellular Jail. Shows are at 1800 or 1900 Hours, depending on light and sound show ticket availability) where music and light brings to life the valiant history of the Indian freedom struggle. 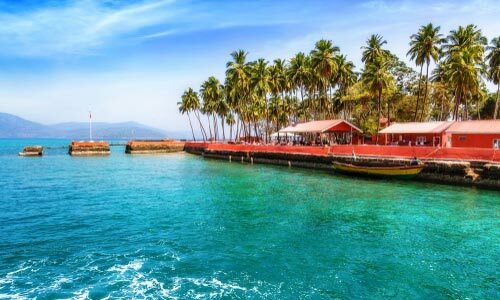 In the early hours of the morning, proceed to depart by ferry from Port Blair to Havelock. 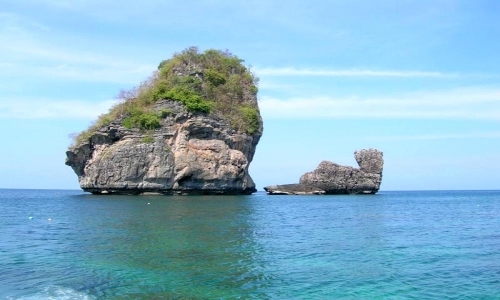 It takes up to 2.5 hours to reach the heavenly island. On arrival, de-board and proceed to selected hotel. Check-in and. 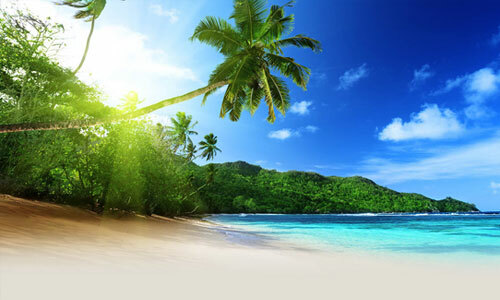 In the evening visit Beach No 7, the Radhanagar Beach rated as the 'Best Beach in Asia' by Time Magazine.Charmed by the beautiful seashore, return to hotel to relax. 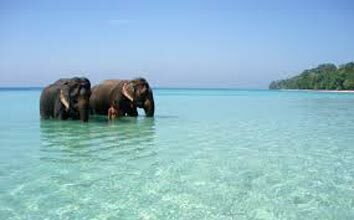 Today an excursion to the Elephant beach is scheduled. Your ride will come at 0700 hours. The boat will leave at 0730 hours and is 25 minutes away from Havelock. Get ready for an unforgettable snorkeling trip. Blessed with serene shallow waters, it is the perfect spot to pay a visit to the hard coral reef hardly at a depth of about 1 metre from the shore. Plenty of marine life inhabit the waters. 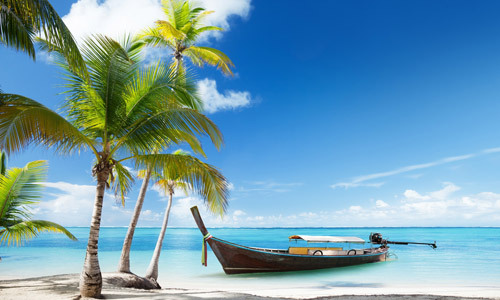 Gear up and go exploring or spend the day lazing on the scenic beach and relaxing.After the well spent day on the beautiful beach, return to your Havelock island hotel. Recuperate from the exciting adventures.